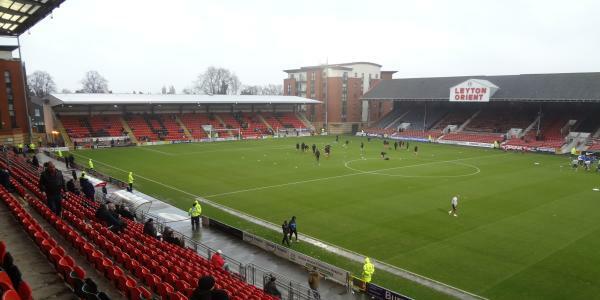 Next up for Rovers is the trip to Leyton Orient. Thursday 27th August onwards, subject to availability. One ticket voucher/membership until general sale. *Concessions apply to over 65’s, students with a valid ID card, current serving members of the Armed Forces with proof of affiliation and unemployed with proof of benefit receipt. Please note, some tickets will be restricted view which is not marked on the tickets. Wheelchair users and their carers are not charged for entry into the Matchroom Stadium. Ambulant disabled (and their carers if required) are also free of charge (providing they are claiming Disability Living Allowance at the middle or higher rate) or equivalent PIP. Any enquiries, please contact Pirate Leisure on 0117 909 6648 using option 1 (during office hours).